Taking a Look At Jesus' Question, "Why Have You Forsaken Me?" God never wants us to experience a life of pain and isolation, and he has done everything possible to ensure that never happens. Yet, there are times in our lives when we look at our situation and circumstances and ask, “Why?” It’s a question we ask when we are conflicted and confused. Yet, that simple question can unleash something powerful in our lives! 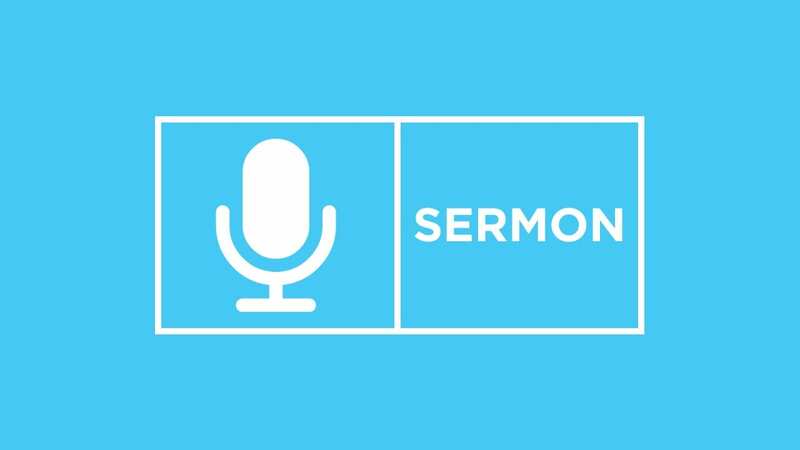 In this message, Dr. John Cross looks at some of the most painful last words of Jesus – “Why have you forsaken me?” – and helps us discover how that question, “Why?” can keep us from ever having to experience isolation again.